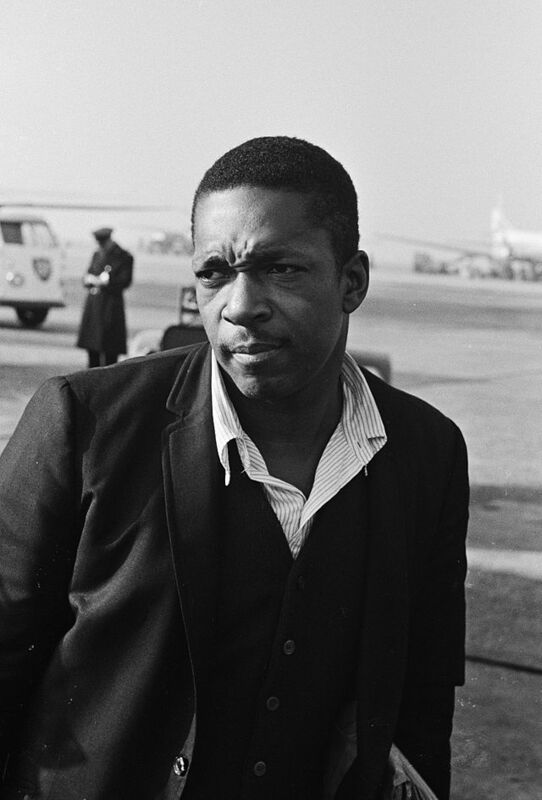 Today marks the first day of Autumn and it just happens to also be John Coltrane’s birthday! He would have been 88!! And no matter how many tunes we may favor from his catalog, take a listen to our FAVORITE!! [cue the “In a Sentimental Mood!!] We think it’s quite befitting for the day!! Don’t you agree?! Go ahead, pull out your Trane faves and savor each one throughout the day! 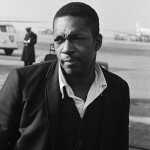 Until Next Time…Happy Birthday Mr. Coltrane and Happy First Day of Autumn Everyone!